Pillars offers Addictions Services in both English and Spanish. Clients do not need private insurance, though some private insurance is accepted; fees are assessed on a sliding fee scale, based on clients’ income. 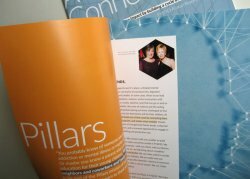 Learn more at www.pillarscommunity.org or call 708.PILLARS (708.745.5277).